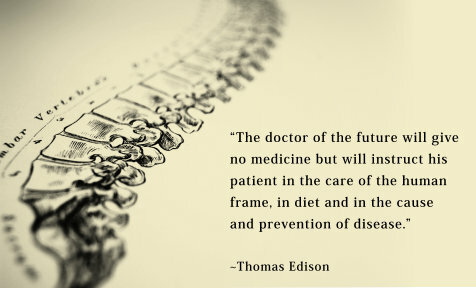 Wellness Care vs Medical Care… What’s the difference? What’s the main difference between wellness care and standard medical care? Wellness care seeks to turn on the natural healing ability, not by adding something to the system, but by removing anything that might interfere with normal function, trusting that the body would know what to do if nothing were interfering with it. Standard medical care, on the other hand, seeks to treat a symptom by adding something from the outside – a medication, a surgery or procedure. 1) Doctors of chiropractic have some of the highest patient satisfaction ratings of all doctors because they often will take the time to discuss the health problems, options for treatment, etc. 4) It is effective for the treatment of many neuromusculoskeletal conditions, such as back pain, neck pain, headaches, etc.